Artists can't afford to buy tools that won't last. That's why Richeson Canvas Pliers are a great investment. 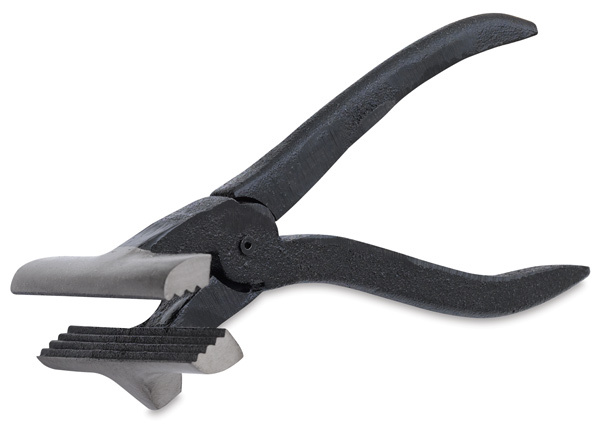 Made of heavy-duty cast iron, they feature 3" wide serrated jaws and a textured, no-slip handle for a secure grip — making it easy for you to achieve a tight, even stretch every time.